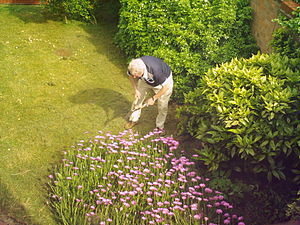 8th March Full MoonIn Virgo at 8.39pm Official gardeners rest day! If you plant or prune you will get higgly piggly twisted growth. This is the perfect time to plant or sow root crops. 23rd March New Moon In Aries at 1.37am Another official gardener’s rest day! Another growth cycle is about to begin so take this chance for time out. Have an adventure instead of working. If you did plant or prune then you would get long spindly weak growth that will break and die easily. Autumn is best for planting shrubs, trees, and repotting. The ground is still warm and the Autumn rains ensure they are kept moist. Only those in the warmer top end of this beautiful country can still sow seeds or grow veggies (like tomatoes) that like it warm. Times are correct for Vic NSA and Tas S.A. subtract ½ hour. Order the Ancient Moon Gardening Super Almanac – a fantastic tool for all gardeners and a perfect Gift!